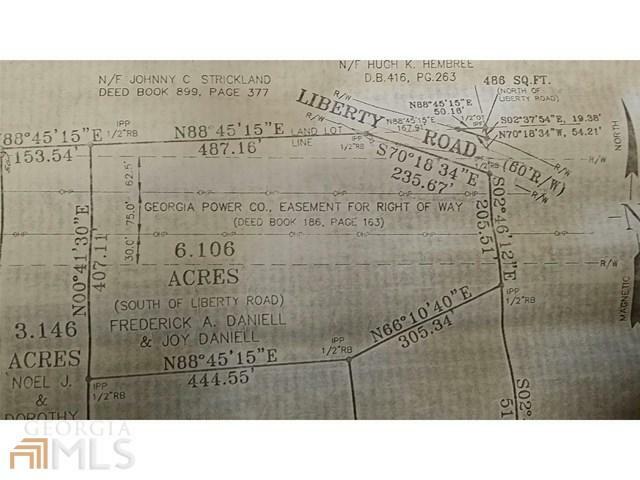 HERE&apos;S YOUR 6 ACRES CLOSE to I-20 and ready for horses, cows, a little hunting and a spot for 2 homes on a crest overlooking the entire property! This land has been select cut, leaving quality large Hardwoods, and is an easy to build site. Douglas county building restrictions. Well or septic easy to install, public water available. PRICED RIGHT and ready to sell, the owners have had this in a family estate for a long time and it&apos;s never been offered before. All utilities available, fire hyrdrant, GET IT BEFORE IT&apos;S GONE! 1.5 miles to I-20 mean easy access on and off to work or shopping in the area.